Bangladesh has set up a ‘National Committee for Intelligence Coordination’ to both review intelligence gathering processes and identify weaknesses as well as to provide a forum for evaluating critical intelligence inputs. A top intelligence official included in this committee said it was formed by a notification on March 27 last. In its fight against Islamist radicalism and attempts by countries like Pakistan to foment these forces, Bangladesh has long felt the need to improve the quality and speed of its intelligence gathering and internal reviews have found agencies not up to the mark. The failure to anticipate a hijack attempt of a Bangladesh airliner in late February this year set the ball rolling for a review of the entire intelligence gathering and analysis process in the country. 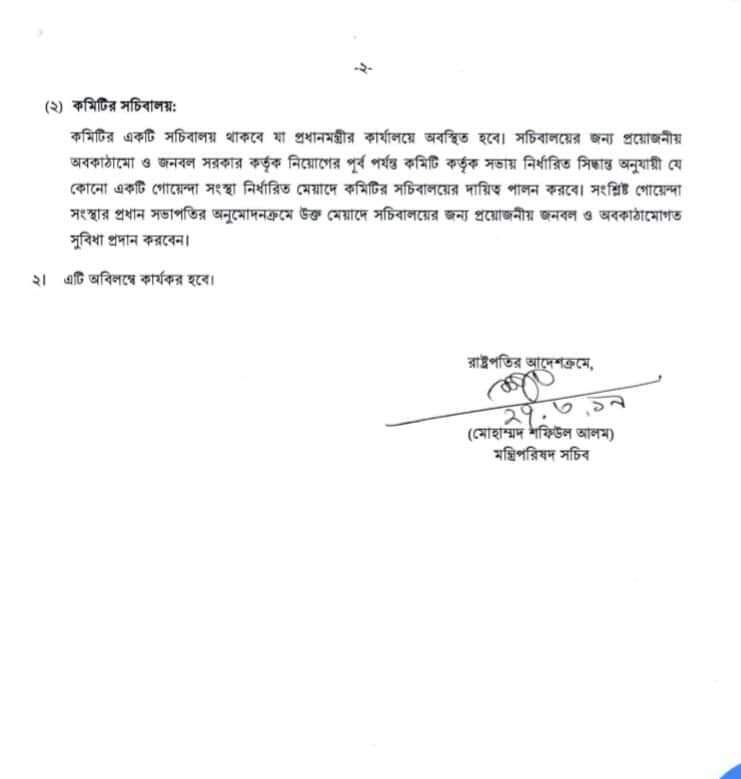 The review was ordered by Prime Minister Sheikh Hasina herself. She has survived dozens of assassination attempts since she came to power in January 2009 – and many before that as well. 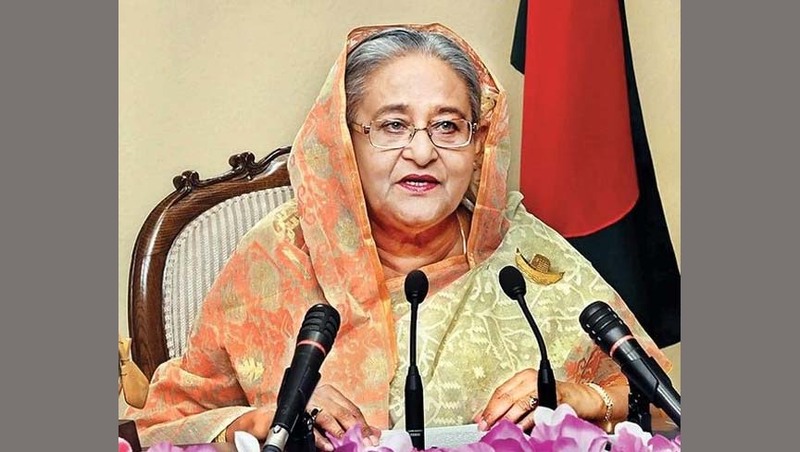 “Our Prime Minister continues to face severe threat to her personal safety, as political rivals and Islamist radicals continue to conspire to attack her with backing from some foreign elements who want to disrupt normalcy in Bangladesh,” said a top Bangladesh security official. The government notification of March 27 sets up the National Committee for Intelligence Coordination with a total of 15 members, 11 in the core committee and four in the committee to support it. The Prime Minister is the chairperson of the committee and her defence advisor Major General (Retd) Tarek Siddiqui is its chief coordinator. Major General Siddiqui, who has done his time in military intelligence agency DGFI during his tenure as a service officer, is also distantly related to the Prime Minister, being the brother-in-law of her sister Sheikh Rehana. The Home Minister and the Cabinet Secretary as well as the chiefs of domestic intelligence agency, NSI, and the military intelligence agency, DGFI, are in the committee. It is also tasked to review the functioning of the intelligence agencies like NSI , DGFI and police special branch, identify areas of improvement for intelligence gathering and processing and also suggest better operational coordination . The committee will have a full-fledged secretariat. Bangladesh has developed strong intelligence cooperation with India for boosting its counter-terrorism capabilities. Since the July 2016 terror strike at Holey Artisan Bakery in Dhaka left 22 civilians including 18 foreign nationals dead, Bangladesh has come a long way in fighting terror. Scores of top Islamist militants and those leading them have been neutralised, killed in action or arrested and most of the terrorist groups have been rendered headless. “But, there is no way we can discount the terror threat in view of global and regional realities and we need a first rate intelligence system to fight terror,” said a top intelligence official, but on condition of anonymity, because he was not authorised to brief media.